This is the Original Blessing Box given to me in 2007 by my precious friend, Mihaela Sabou and many young couples from the church we visit frequently in Cluj, Romania. I wanted to share this story with you because since I have been sharing about the different blessing boxes on my blog over 1,800 people from 71 different countries around the word have clicked on this site to learn how to make one. I think that is AWESOME because you are creating such a special gift filled with scriptures to encourage and bless those you love. I will keep posting new pictures and ideas for Blessing Boxes, but I first wanted to share with you the story of the first one. 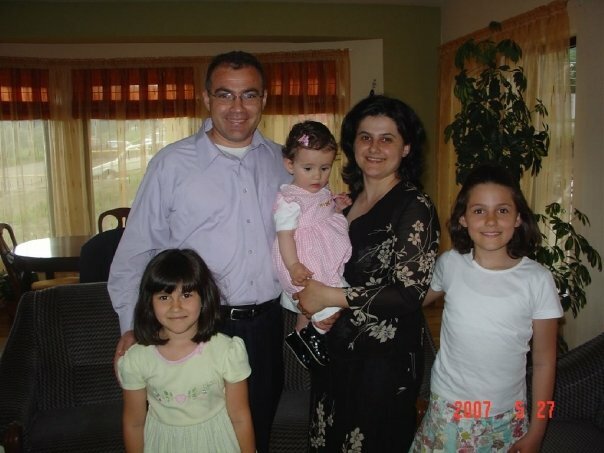 My husband, David Wooten, and I met Pastor Marius Sabou around 2002 through a dear mutual friend Betty Thorne, a Romanian American. 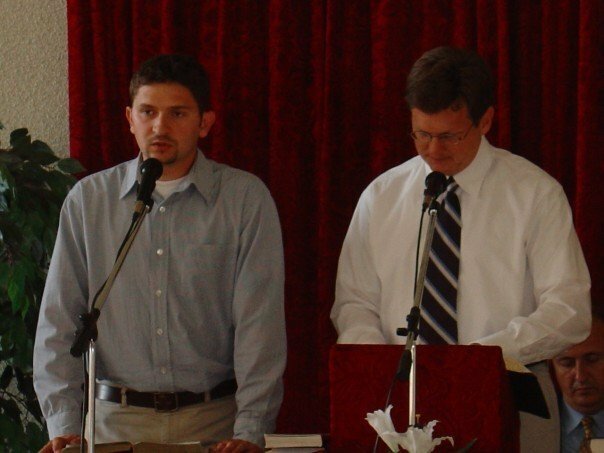 Since that time we have come at the invitation of Pastor Marius to visit his church in Cluj to speak with their young couples about biblical principles, theology, marriage and adoption. We fell in love with this dear church and their congregation. They love scripture! They remind me of the Bereans of the Bible who studied the scriptures diligently so that they would be accurate in their beliefs. 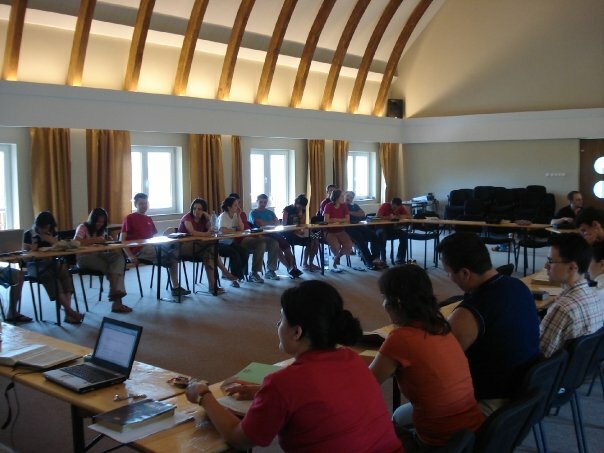 We spent many trips with the young couples from Cluj. We visited Suceava to the monastery, to Valea draganului for our camp, to Bran Castle the home of Dracula, to Peles Castle one of Ceausescu’s palaces, and to Racatau the church’s conference center. Romania is beautiful! The country is like a children’s fairy tale book with high rolling green hills and beautiful people. Often we saw the old culture of Romania and the new side by side. 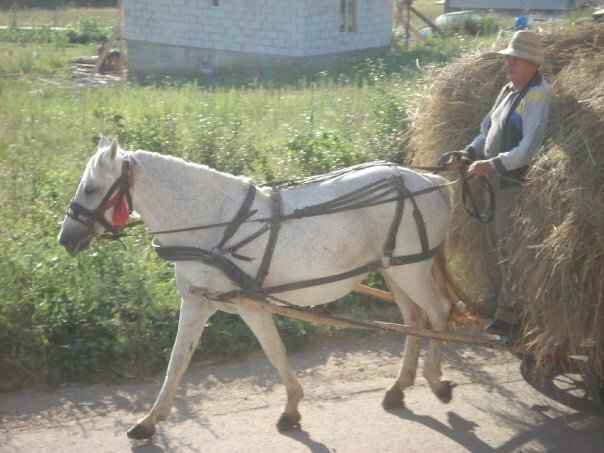 Horse drawn wagons loaded with hay and a family sitting on top travel the same roads with large trucks and 18 wheelers. There are amazing little villages everywhere and precious Gypsy children all round. The Romanians are fun, smart and full of energy. We had a blast at the camps where we taught and enjoyed so much getting to know them better and spending time with them. Betel Baptist Church in Cluj is large, beautiful and filled with faithful Romanian Christians. They also have an amazing choir and praise team. I love to hear them sing. But, even more, I love to hear them pray. 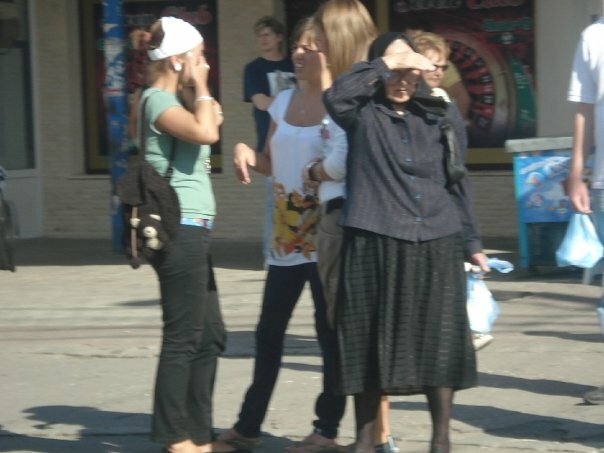 Romanians pray with passion and vigor. I long to pray like they do. 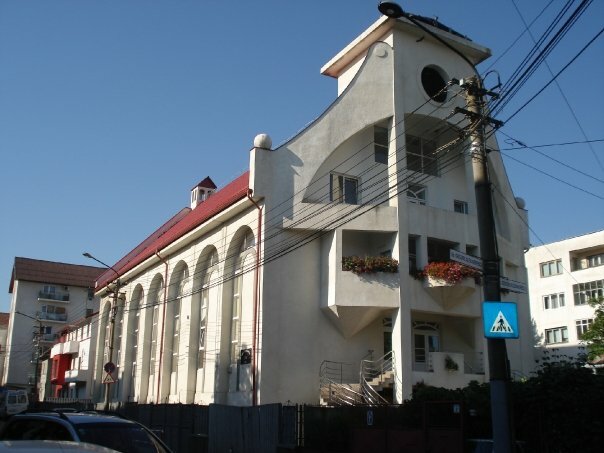 I love Romania, and I love this amazing church. 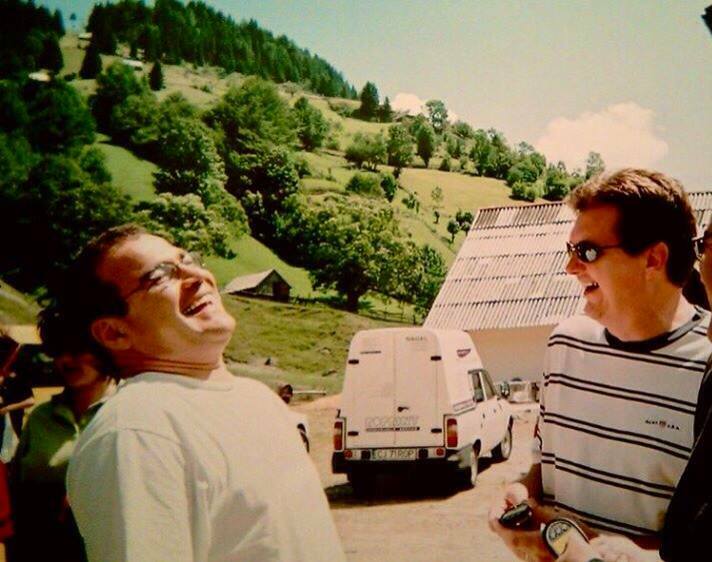 In 2007 I was unable to go to Romania with my husband because I was sick. When he came home, he brought me the Blessing Box, the heart filled with encouraging notes that Miheala and the young couples had made for me. It still sits on my fireplace mantel. I love it. The heart shaped box was filled with amazing colorful little encouraging notes from the members of Betel saying they loved and missed me and were thankful for our time in Romania. It really touched me and encouraged my heart. Since then, when I have wanted to encourage someone who was struggling, or come up with a creative way to minister to moms who had chosen adoption, birth mothers, and share about how much God cares for them and loves them, or express to a friend or my precious family how much I love them and how much they mean to me, I have made a blessing box for them. I have made Blessing Boxes for adoptive families, birth mothers, families in crisis, wedding gifts, baby gifts, memory boxes and to celebrate how dear each of my children are to me by creating their own special box. Through these boxes so many are encouraged by the scripture scrolls and God’s word ministers to and penetrates the heart with His hope and love. My husband still travels to Romania. We have added two small children through adoption and guardianship to our home so I do not travel there as often. 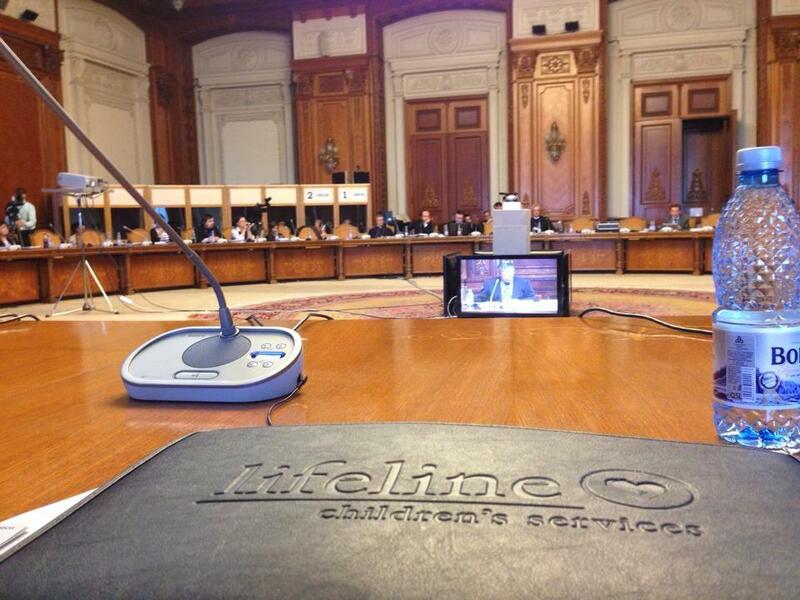 In 2013 David was invited, as a representative of Lifeline Children’s Services, to travel to the Romanian Parliament to attend the National Prayer Breakfast, consult with members of Parliament about adoption legislation and meet with the secretary of state and the office of adoption. 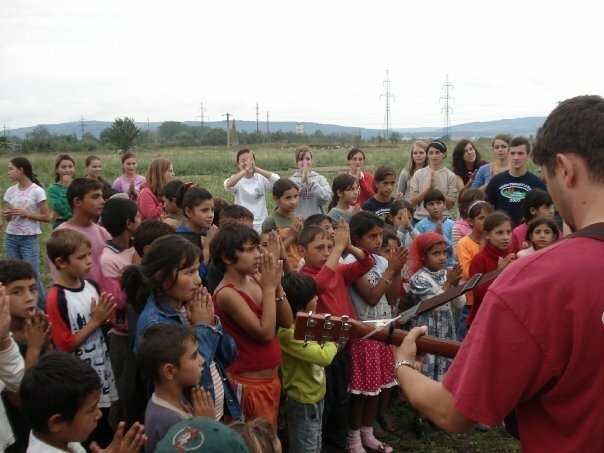 We are next taking a vision trip with Lifeline to Fagaras, Romania to meet with Petry Groza of Horizon of Hope to discuss how Lifeline Children’s Services can partner together with them to minster to the many orphan children there who are learning job skills and trades. So that is the story of the Original Blessing Box. Here is a picture of Mihaela who came to visit me just a few days ago in America. 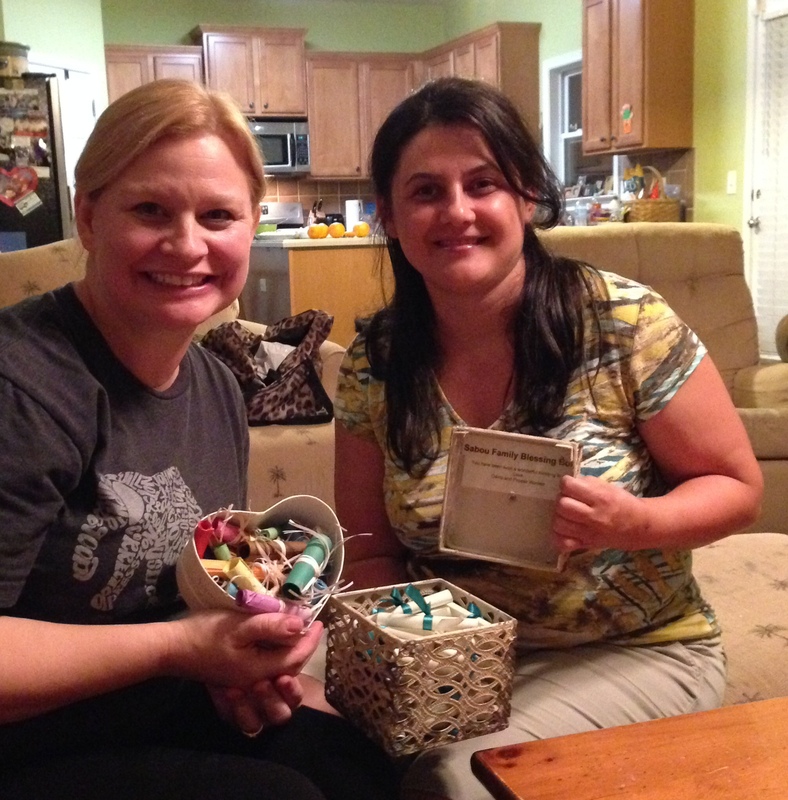 I shared with her how her sweet gift of the Blessing Box has spread all over the world. I was also able to give her the one that I had made for her family. 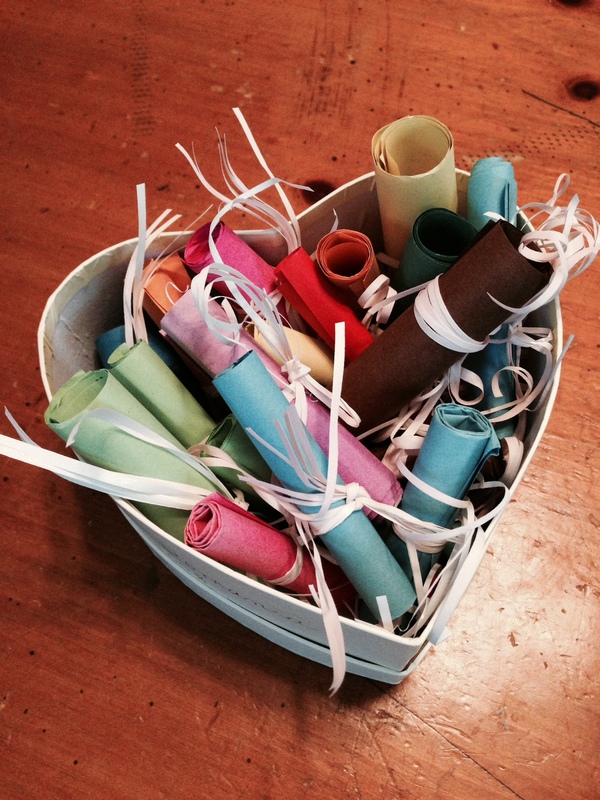 I have about four post on how to make all kinds of different blessing boxes on this blog. But for your convenience, I will put the instructions for how to make one on this post as well. God bless you and all the boxes you make. May the scriptures minister to every soul! Hello and hugs to all my Romanian friends!